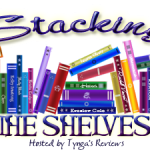 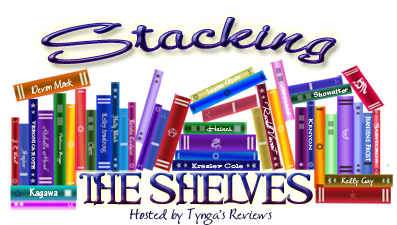 Stacking the Shelves (166) – Escape Reality, Read Fiction! 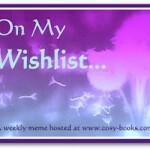 Not bad for the week between Xmas and New Year’s! 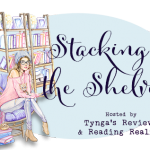 There were a couple of days when it looked like NetGalley and Edelweiss were both hibernating for the winter (or at least the week) and who would blame them? 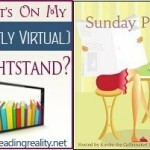 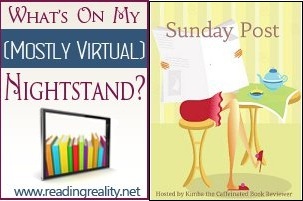 Pingback: The Sunday Post AKA What’s on my (Mostly Virtual) Nightstand 1-3-16 – Escape Reality, Read Fiction!